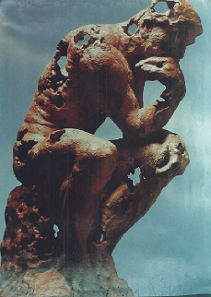 Engineering Services | Houston, TX - Corrmet Engineering Services, Inc.
Corrmet Engineering Services, Inc., offers complete consultation and practical solutions to corrosion, metallurgy, and materials engineering problems. You can trust our team, as our hands-on and professional staff is experienced in all areas of corrosion control, mitigation, and testing. Corrmet provides engineering consulting, technical services, and comprehensive testing programs involving engineering materials, protective coatings, and industrial chemical evaluations. A substantial portion of our activities is involved with product development programs with a variety of industrial and consumer applications. Our highly qualified team has many years of experience and will complete any job to your satisfaction. Learn more about our services when you request an estimate. 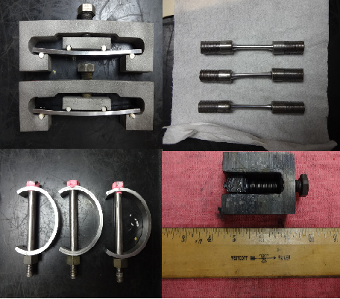 We are an independent engineering and testing laboratory focused on meeting the total quality requirements of today's industry. Corrmet Engineering Services, Inc., provides a variety of services, including engineering consulting, technical services, and comprehensive testing programs. 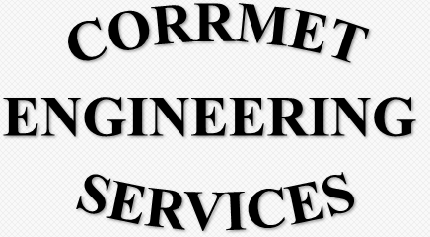 Corrmet Engineering Services, Inc., was established in 1983 in Houston, Texas, by a group of multi-discipline engineers. We are an independent organization providing consulting, engineering, testing, and technical services in the fields of corrosion, metallurgy, materials engineering, and protective coatings. While we are located in southwest Houston, Texas—near NRG Park—we place emphasis on solving materials and corrosion problems worldwide. Exclusively providing business-to-business services, our team has acquired over 50 years of collective experience in the industry. Corrmet Engineering Services, Inc., is a certified ISO:9001 company.